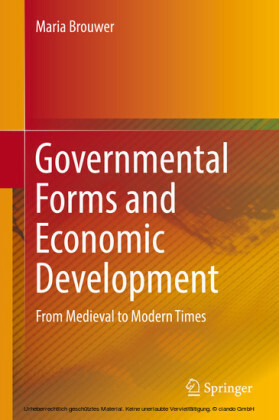 Most economic theory is based on the assumption that?economies grow in a linear fashion. Recessions, depressions and (financial) crises are explained?by?policy mistakes. However, economic development has historically been uneven, and this state of affairs continues today. 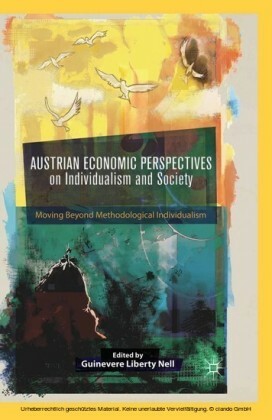 This book argues that twentieth century economic theory has marginalized individualism and organizational variety, and puts forward the case for a pluralist approach. 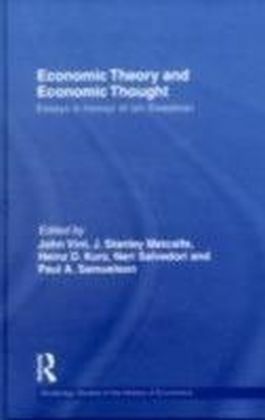 This book represents a unique synthesis of business theory and economic theory, which pinpoints the problems with many current mainstream theories and sets out new agendas for research. 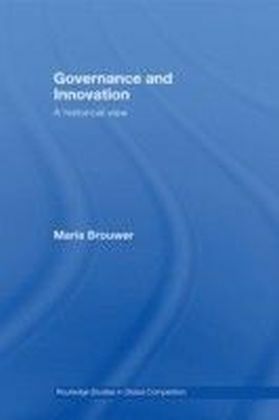 Here, Maria Brouwer argues that market competition is not about adapting to changes from outside, but is driven by human motivation and goal directed behavior. 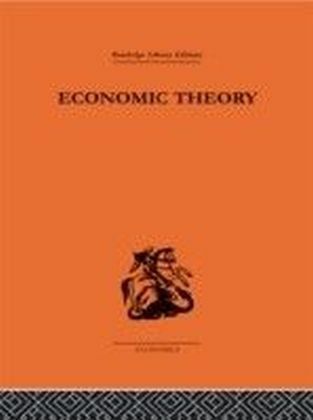 This gives managerial skills, which do not traditionally have a significant place in mainstream economic theory, a key role. It also highlights the need for organizations that have a motivational culture and appreciate human capital. This differs from the traditional view of the firm as a production function dictated by technology. 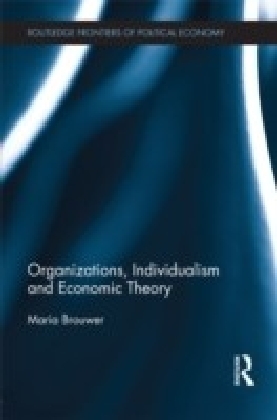 Brower argues that organizations should be depicted as voluntary associations of people that pursue goals of their own, while firms compete on markets, where relative performance determines their fate. This argument builds on older theories of innovation and market competition that live on in business school curricula, and paints a picture of an economy directed by individuals and firms. This signals a bold departure from standard economic thinking.